Let virtual reality put you at the forefront of your field. 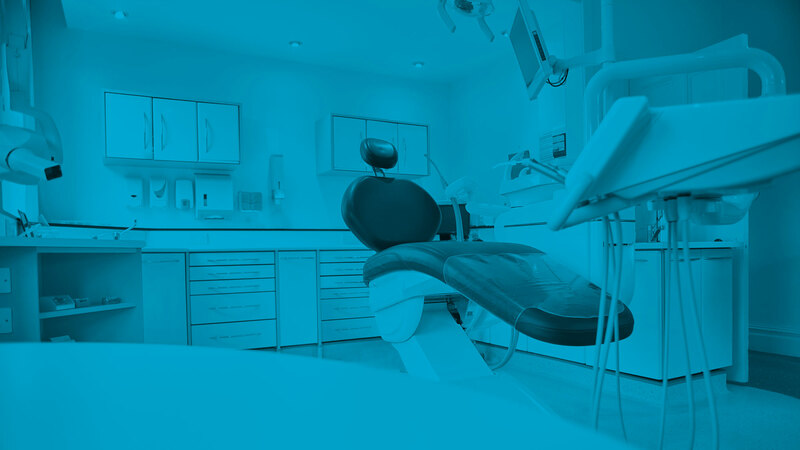 As a dentist, you are constantly seeking out new and improved ways to make dentistry more comfortable for your patients. Virtual reality offers an innovative and effective way to do this for you. What does virtual reality have to offer for my dental practice? 1 – Better pain and fear management for your patients. A virtual reality program provides a safe haven for patients to go to while in the dentist chair. They can become totally immersed in a virtual environment that instills calm and peaceful feelings, helping them overcome any fear of the dental appointment. This also helps them overcome and manage any pain more effectively, and provides a more comfortable and pleasant experience. 2 – Build your reputation. With your patients having better experiences with your dental practice, they will recommend you to their friends more often, and share their positive stories. Many patients will admire the fact that you have gone the extra mile for their comfort, and will be sure to tell others. 3 – Increase your client base and income. With so many recommendations, more clients will come to you for dental work. Your regular patients will also be more willing to return more frequently. The increase in clients brings with it an increase in business profit. 4 – A state-of-the-art new resource. Virtual reality has so many different applications, and will be sure to be of use in more than one way in your practice. As well as effective pain management for patients, why not consider VR for training purposes, information sharing or educational uses too? Top dental practices around the world are recognizing the importance of virtual reality in dentistry. Sign up now to join the ranks of leading dentists who go the extra mile for their patients. 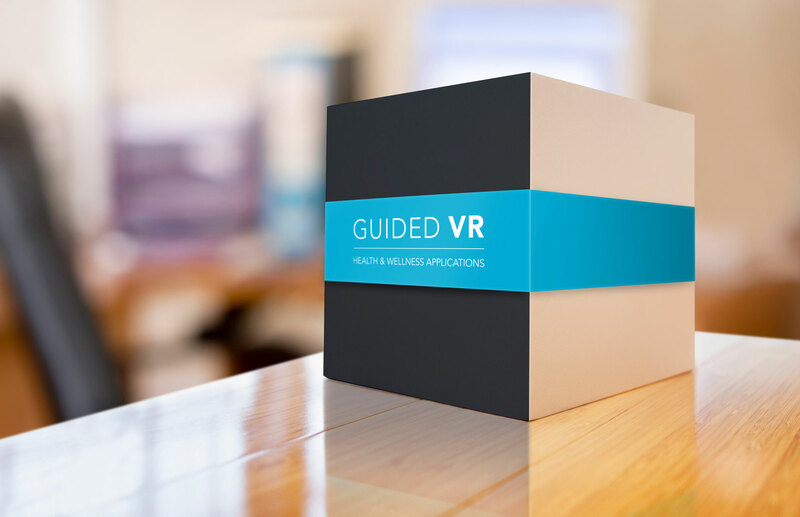 A virtual reality program is completely customizable to suit your needs, and you could choose how it can best be implemented into your practice. Consider, for example, a virtual world where your patient can recline on a deckchair next to a lazy seashore in total relaxation while you are operating on their mouth.